Optiemus Infracom recently launched BlackBerry® Evolve, the most secure Android smartphone. BlackBerry Evolve fortifies Optiemus’ focus on delivering a secure and powerful smartphone with stunning, ergonomic design at competitive price points for its customers. BlackBerry Evolve also marks the first Blackberry smartphone conceptualised, designed and manufactured in India. 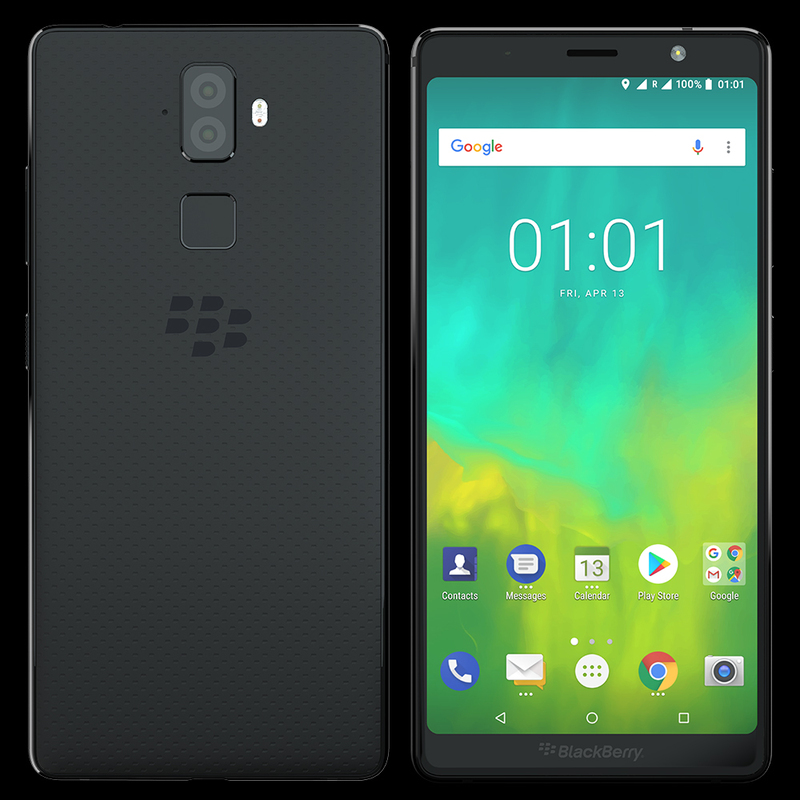 BlackBerry Evolve is designed for customers who want a smartphone experience that keeps personal information private, without compromising on productivity or entertainment. BlackBerry Evolve stands tall on BlackBerry’s DNA, offering a comprehensive privacy, security and productivity ecosystem including apps like DTEK™ by BlackBerry, BlackBerry® Privacy Shade, BlackBerry® Hub-, BlackBerry® Password Keeper™ and many more. The Face Unlock and Fingerprint Sensor are also quick and ultra-responsive. BlackBerry Evolve also plays big on entertainment and comes loaded with Dolby Atmos® offering immersive audio experience; a 5.99-inch 18:9 full View, Full HD+ Display with Corning® Gorilla® Glass 5 and a massive 4,000mAh battery with Qualcomm Quick Charge 3.0 technology. The BlackBerry smartphone comes equipped with a powerful 13MP + 13MP Dual Rear Camera setup, paired with Dual-Tone LED Flash and a 16MP Front Camera loaded with the Tetra-Pixel technology, that produces amazing results, even in low-light conditions. Phones with BlackBerry® software or apps don’t just tack on security, it’s built-in. BlackBerry is trusted by thousands of companies and governments around the world to securely enable business on mobile. The BlackBerry Evolve is secured with BlackBerry’s world-class device security implementation that starts at the kernel, tests each component when you boot up, then monitors for any compromise to device security.